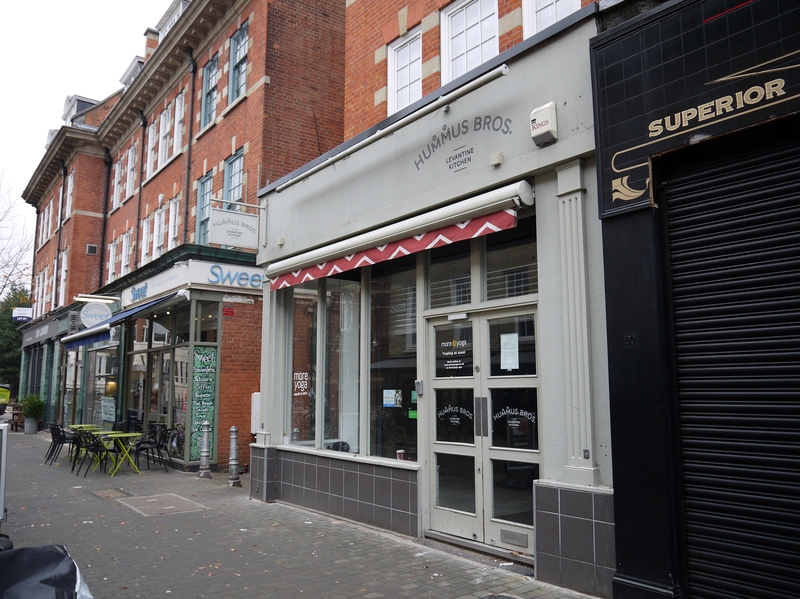 Exmouth Market is a well-established and highly regarded retail and leisure destination on the borders of Clerkenwell and Farringdon. With a diverse mix of largely independent operators, the street benefits from a unique character, bolstered on weekdays by a popular street food market, and sits centrally within an affluent and densely populated residential area. 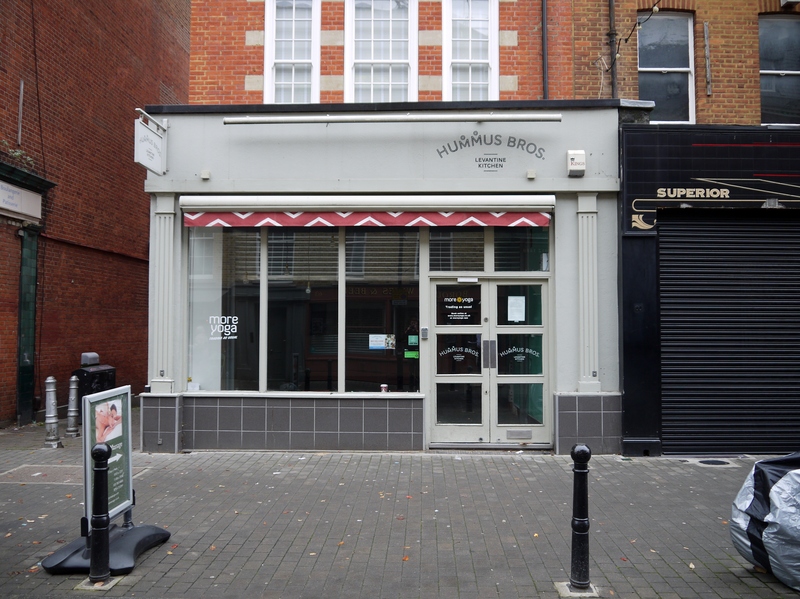 The subject property is arranged over ground floor and basement and would suit a variety of retail uses.